Unit Question - Are governments necessary for the protection of people in society? 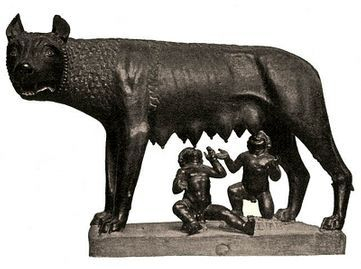 According to legend, who were Romulus and Remus? Along what river was Rome built? How did a good location help Rome grow from a small village to a powerful city? 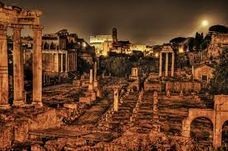 What does the legend of Rome's founding tell you about how the Romans felt about their place in the world? Critical Thinking: Why do you suppose the Romans establish a republic after collapse or conflict with Etruscan Kings? It all began when the Romans overthrew their Etruscan conquerors in 509 B.C.E. Centered north of Rome, the Etruscans had ruled over the Romans for hundreds of years. 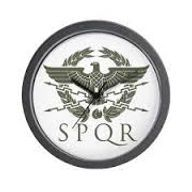 Describe similarities (at least 2) of the Roman Republic and our U.S. Government? Need help? Try this: Rome vs. U.S.A.
What is a constitution? Did the Romans write theirs down? 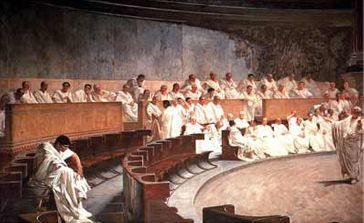 What were the three branches of Roman government? What jobs did a consul do? 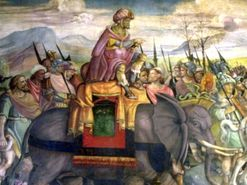 Who was Hannibal Barca and what was his greatest accomplishment? 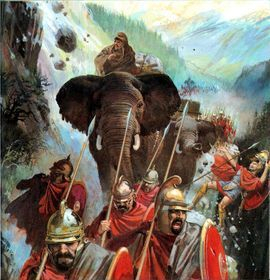 How did Rome defeat Hannibal Barca? How did Rome's conquest create major problems for the republic? 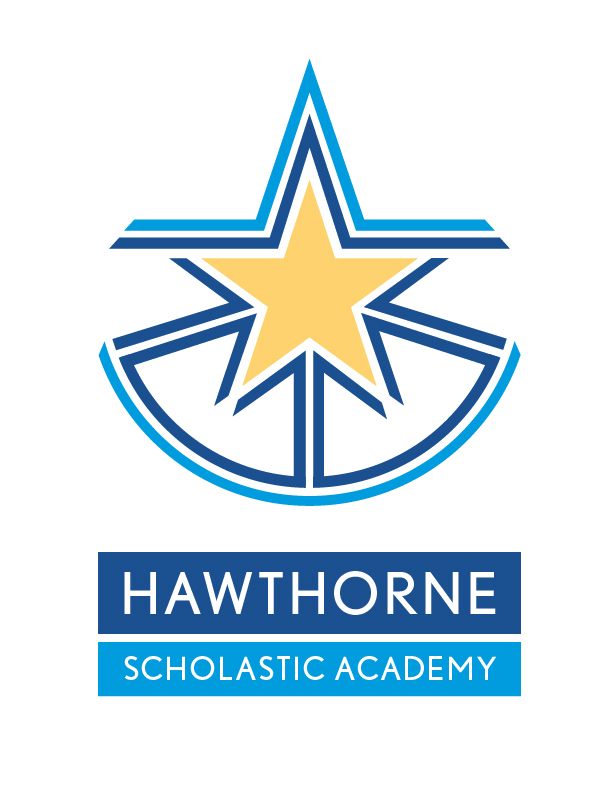 Critical Thinking: Do you believe the patricians shared enough power with the plebeians? Explain. By the 1st century BC, the times of the Republic are slowly coming to an end. After Sulla and Pompey, another great leader has emerged: Julius Caesar will be your strongest asset to finally defeat the dreaded Gauls north and west of the Alps. The Gallic War will not be simple, but it will be quick. Shortly after, the first triumvirate will come to end, and Caesar named dictator for life. His assassination and yet another civil war will not change the fact that the Republic, as known for nearly five centuries, is now defunct. Julius Caesar (left image). 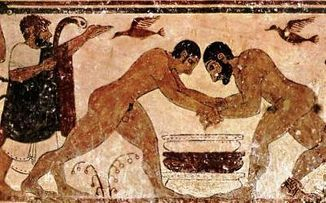 How did most wealthy (Patricians) earn their money? What are some tasks that slaves worked at? What did the Romans do to keep their gods happy? Who was Spartacus? How does Spartacus' story end? What threat did the legend of Spartacus represent to the leaders of Rome? 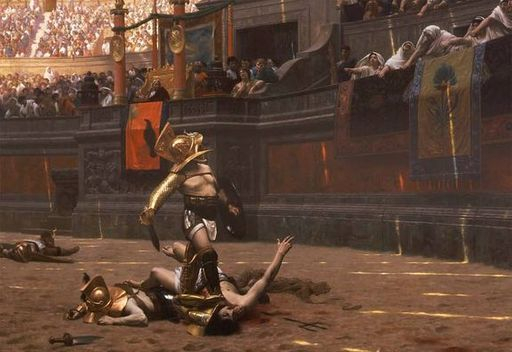 Were gladiators usually slaves or free citizens? What were two popular types of Roman entertainments? What do you notice from this famous painting (picture) to your right? Christianity appears to have its home in Rome. But that was not always so. When Christianity was new, Christians were hunted as criminals. They refused to worship Roman gods and that was against the law. Even though Christianity was against the law, its numbers or followers grew rapidly. Christians were always trying to convert people. While some Christians were rich, most of the converts in Rome were from the poorer section. There were two reasons for this. First, Christians promised that if you lived your life right you went to heaven when you died. In the other Roman religion, only the gods could live in heaven. Everyone else was consigned to the underworld. Second, every Christian considered themselves equal to every other Christian. There was no nobility or higher caste. Remember the Plebeians and Patricians.) In 313 CE, Emperor Constantine converted to Christianity and made Christianity legal. Under his leadership, Christians could no longer be arrested just for being Christian. After a fairly short period of time, Christianity became the dominate religion of Rome. After that, it became the law that you must be Christian to be a citizen of Rome. What about Jesus, his followers, and his message made him so unpopular with the leaders of Jerusalem and Rome? HINT: What about his message made him so popular? Who were Peter and Paul and what was their major accomplishment? Why did the Roman emperors persecute Christians? How do you think the unity of the Roman Empire helped Christianity to become the empire's main religion? 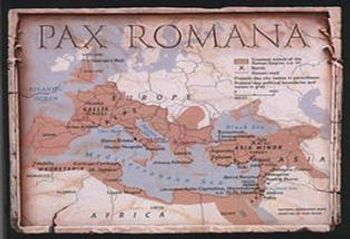 How did the Western Roman empire finally end? Critical Thinking: How did many Christian teachings grow out of the Jewish traditions? HINT: What two faiths make up the Judeo-Christian tradition?